It's been a bit quiet around the Idiot Idols lately. 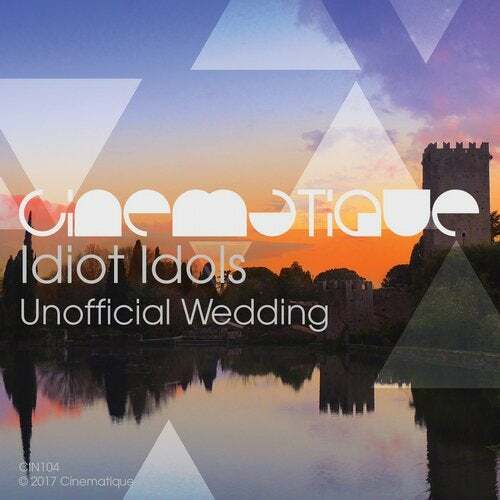 But luckily they found their way back to Cinematique for a brand new release which will be however their last one for now under the Idiot Idols moniker. The Italian duo was quite productive during the years 2011 - 2013 but after that it became a bit too silent. During their prolific years the guys not only appear on Cinematique but also on inspiring labels like Passive Front Records, Drummond Plus, Parquet, Wide Angle Recordings and Loki Recordings. It's been over 4 years when the Idiot Idols released 'Scalo 9.12' as part of our Midnight Beats 3 compilation so we're thrilled to have them back on Cinematique. With a mix of pumping techno beats, floating melodies, moving arps, heavy electronics and atmospheric synths they show their versatility on this EP with 4 outstanding originals. With his EP they go out with a big bang. Grazie mille!